Since April 2012, two historic Prix de Lausanne partner schools have been offering a dual studies program in the south of France. Under the artistic and pedagogical direction of Paola Cantalupo, the Centre international de Danse Rosella Hightower and the Centre international de Danse de Marseille have created a joint venture as a regional Superior Dance Institute. The purpose of this Institute is to prepare and train dancers for today’s international choreographic challenges by using the renowned and highly-reputable teaching teams of both schools. 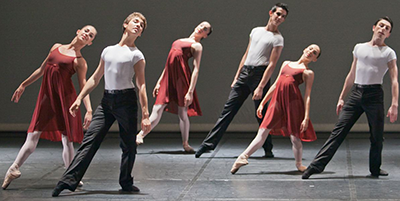 This mission is supported by the prestigious international ballet companies and their respective networking forums based in the same area: Les Ballets de Monte-Carlo, le Ballet National de Marseille, Ballet Preljocaj, Monaco Dance Forum, etc… The combined curriculum offers integrated academic courses from secondary to university level leading to the French Diplôme National Superieur Professionnel de Danseur (DNSP) which is the equivalent of a 3 year bachelor’s degree program and affords the opportunity to obtain a full university degree from one of the partner universities in Nice or Toulon. Since its creation in 1961 the Centre international de Danse Rosella Hightower has become one of the world’s most well-known dance schools. Each year, over 150 students from throughout the world (aged 11 to 23) are trained and prepared for careers in the world of dance. 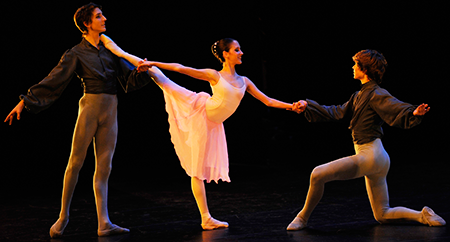 With its multi-disciplinary training based on ballet and contemporary dance the PNSD offers a wide range of courses from professional dancer / interpreter to teacher training. 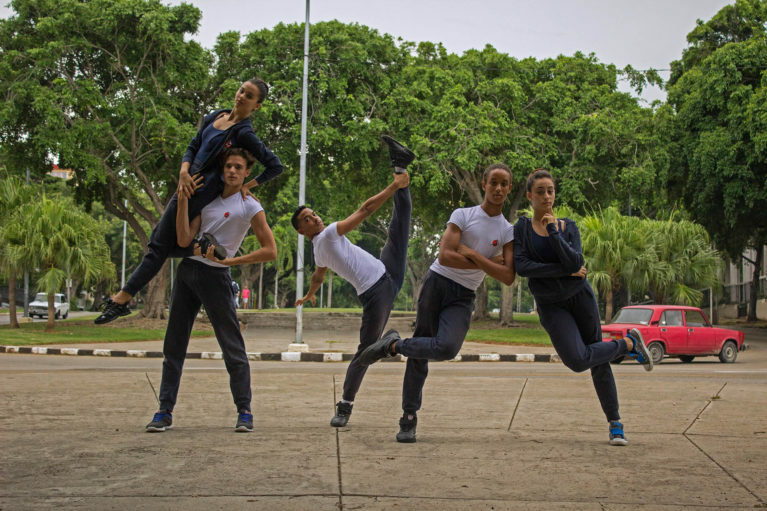 In 1984 the PNSD’s junior ballet company, the Cannes Jeune Ballet, was created by Rosella Hightower in order to give the senior students the opportunity to perfect their performing and technical skills on stage, both locally or on national and international tours. Beyond giving a finishing touch to their dancer-interpreter training, the dancers get the chance to face the realities of working with acclaimed choreographers, giving them priceless experience that they can draw upon throughout their dance carriers. The PNSD also offers international workshops open to students during the school holiday periods. Workshops include ballet, contemporary and jazz courses as well as a highly-renowned choreographer’s workshop program. In addition to the dance facilities, the PNSD campus also includes boarding facilities open 7 days a week all year long (50 double-bed bedrooms with private bathroom), a restaurant and classrooms for academic courses, all on the same grounds. The illustrious French choreographer Roland Petit created the Centre international de Danse de Marseille in 1992 as an integral part of the company he directed, the National Ballet of Marseille. In its short history, the school has had a remarkable range of great teachers including Raymond Franchetti, Colette Armand and Jacques Namont among others that have trained numerous dancers in companies across Europe. The school, housed in a facility built especially for dance and shared with the National Ballet of Marseille, is an architectural jewel located in the heart of France’s second city which is also the European Capital of Culture 2013. 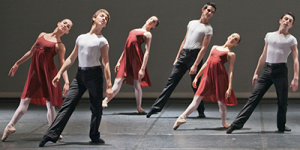 Both schools’ training programs – lower under the direction of Omar Taïebi and superior under the direction of Paola Cantalupo – reflect the great lineage of the French school with many of its teachers coming from the Paris Opera Ballet. Along with this traditional training there is also a full contingent of contemporary dance teachers as well as dance history and music teachers. The school’s partnership with a local high school offers a flexible study program allowing students to follow their scholastic education while participating in a full time dance program.